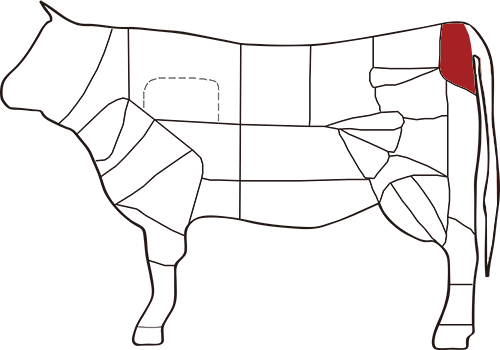 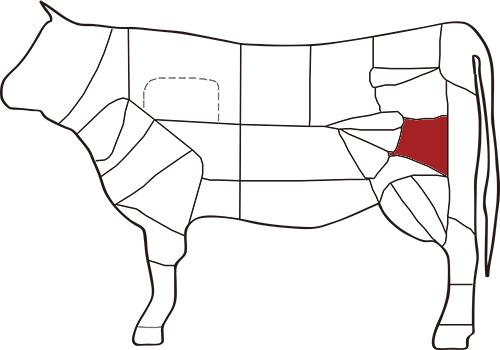 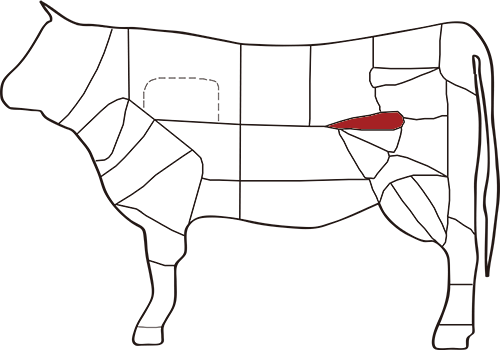 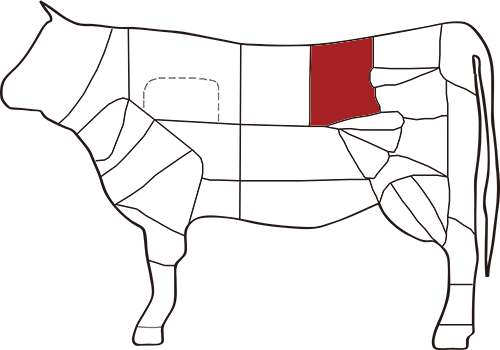 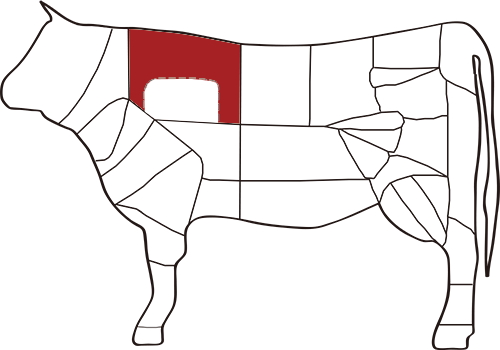 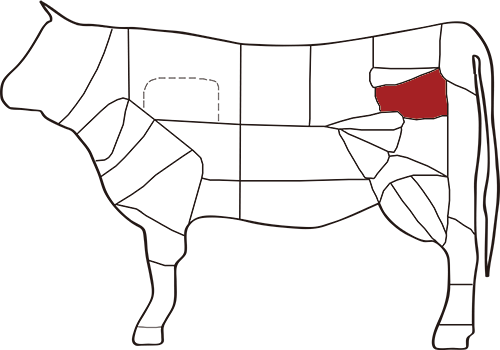 We serve various parts of beef. 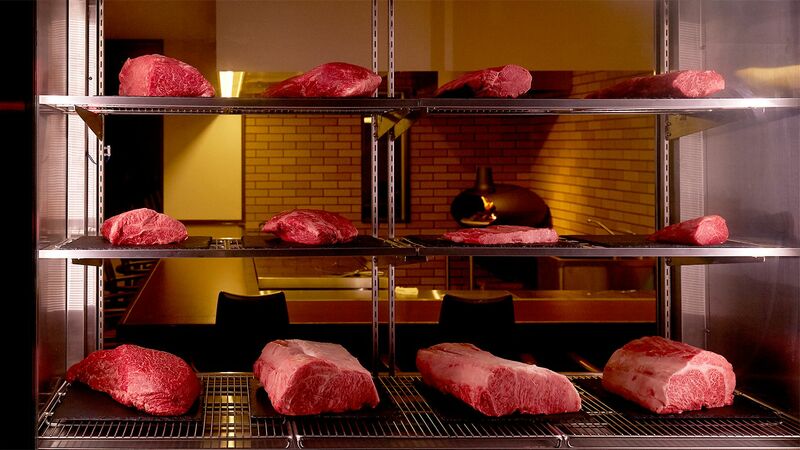 In our restaurant, you can enjoy all of them. 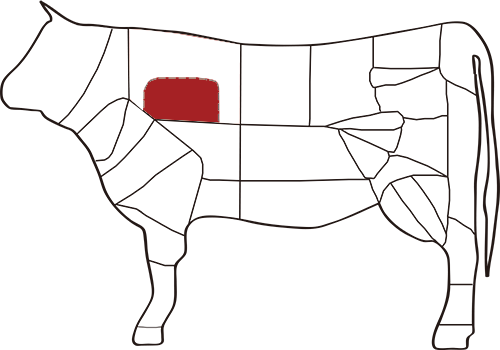 The meats are displayed in a refrigerated case in perfect conditions. 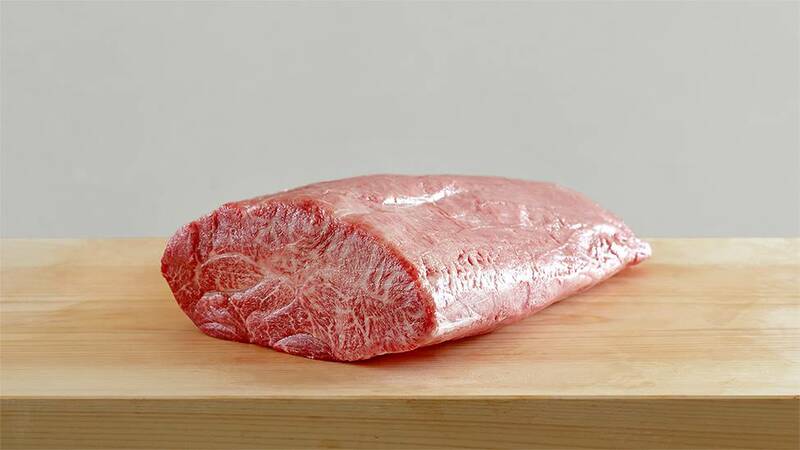 A part also called Kurashita is composed of several muscles and have deep flavor from a mixture of different taste. 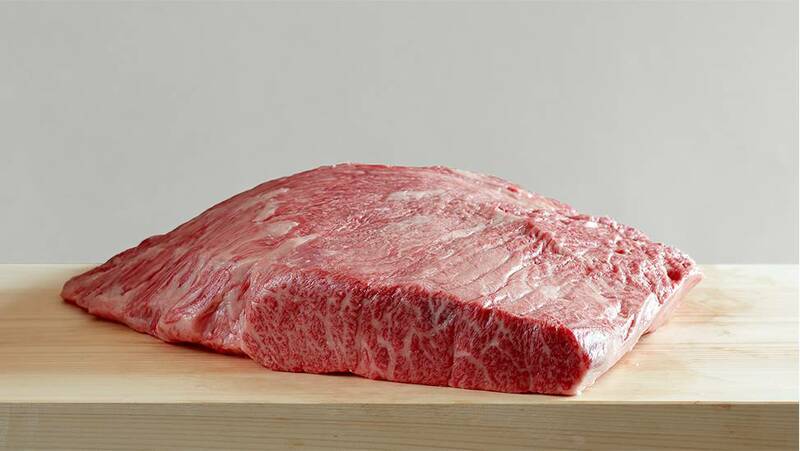 A rare part also called Kurashita is marbled premium meats in the Chuck. 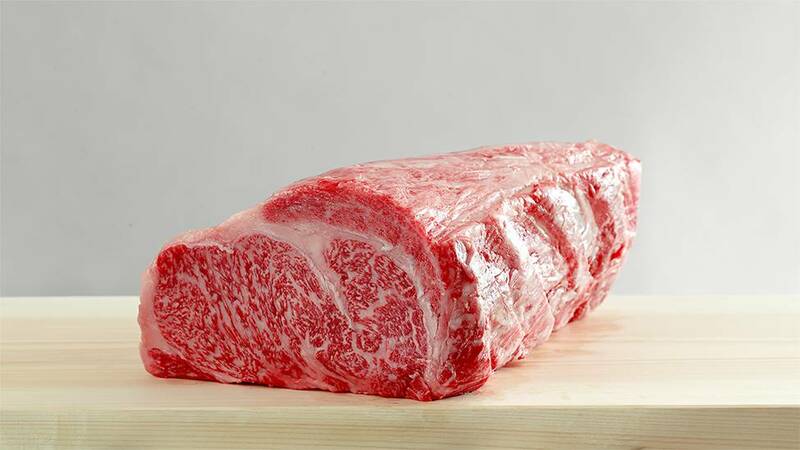 Rare part sticks to shoulder bone which is only taken 3kg from one cattle. 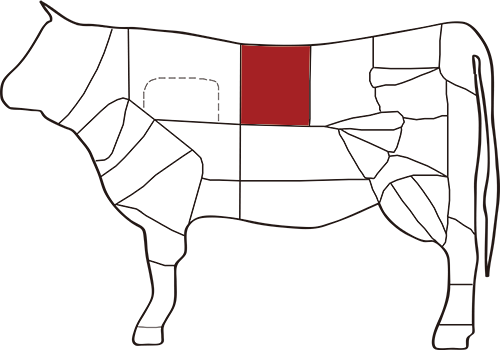 You can taste two type of marbled meat is divided with middle tendon. 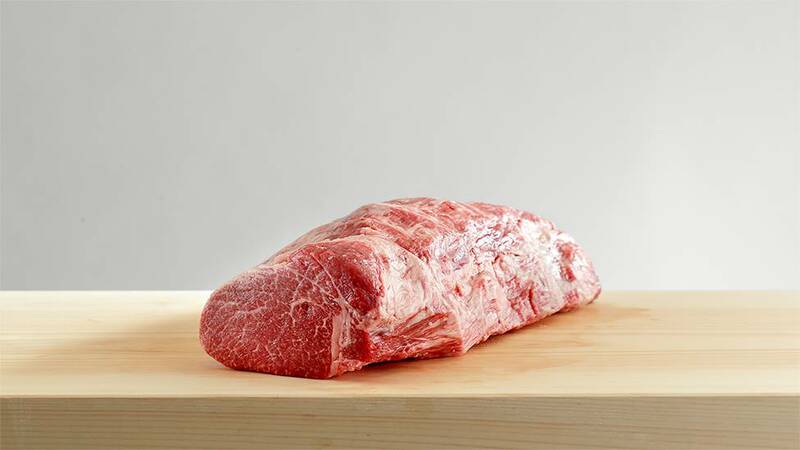 A part is biggest marbled meat around the back with rich fat flavor of two type of marbled meat. 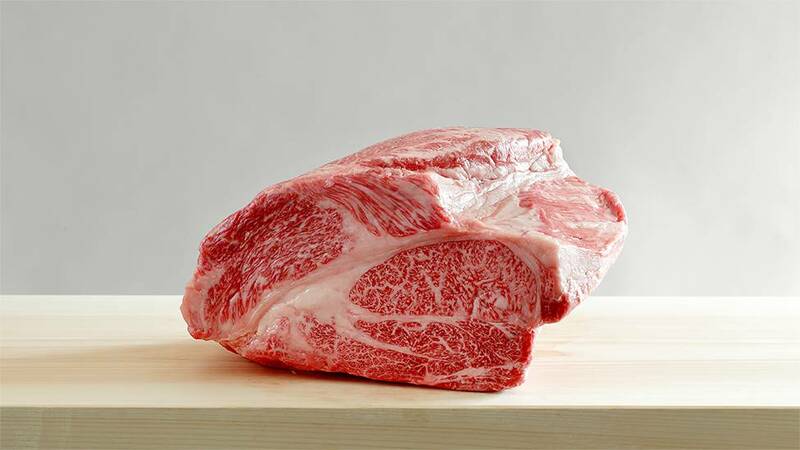 A marbled part is named after title of Sir from its great taste, flavor, and texture. 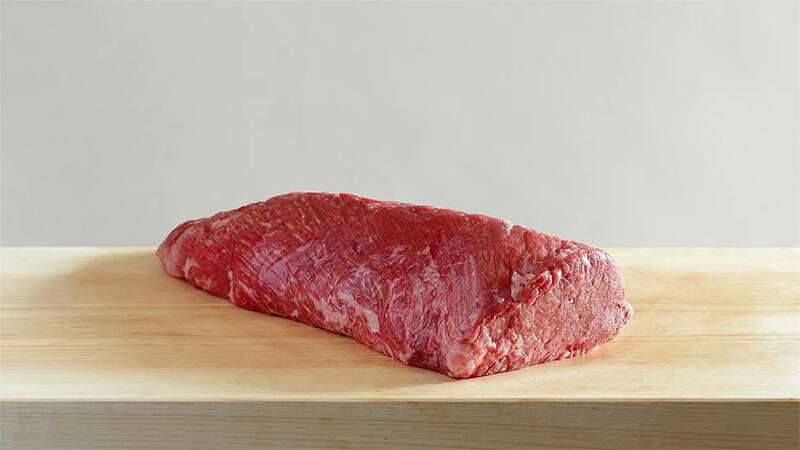 A rare and the best part of fillet, only taken 2kg from one cattle. 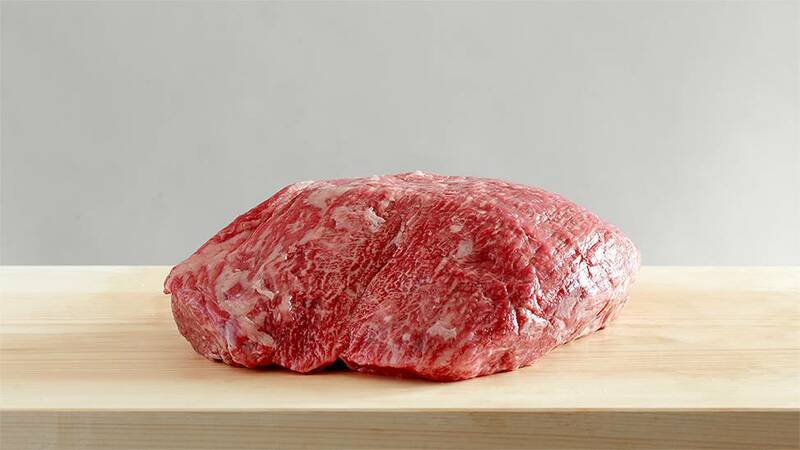 A rare part also called Ranichi is marbled meat of thigh. 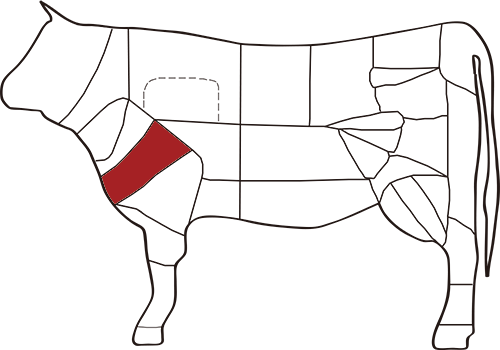 Ichibo named after it connects to H (“Eichi” in Japanese) shape bone. 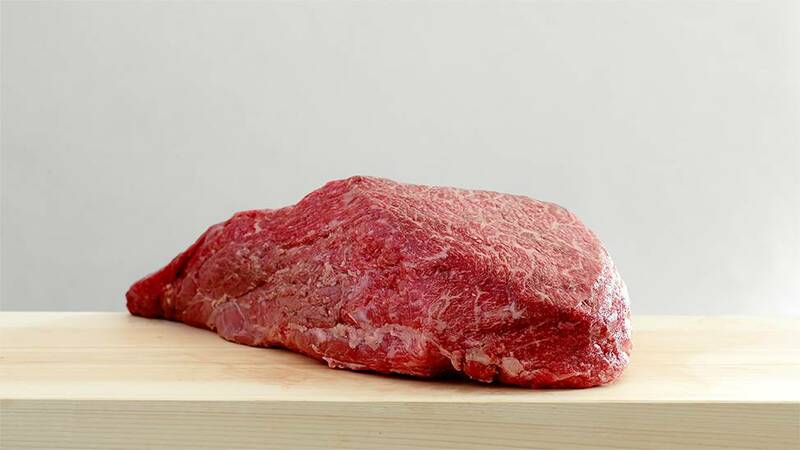 A soft red meat of thigh with a very rich, deep and aromatic taste. 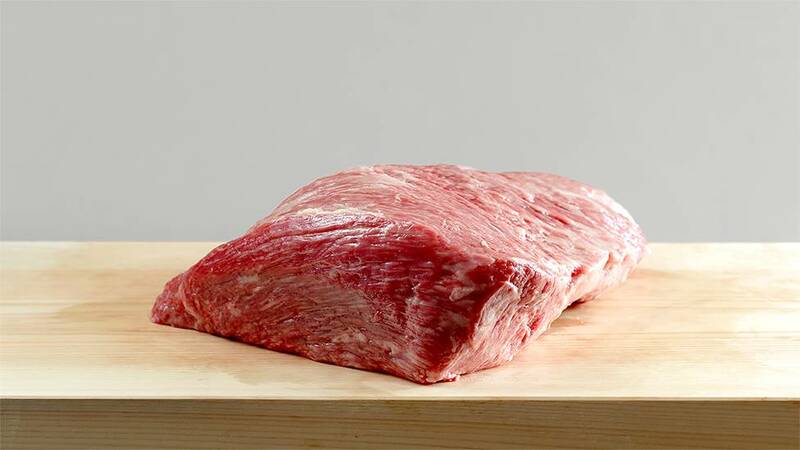 A core (“Shin” in Japanese) part of thigh meat has fine and soft texture and rich flavor. 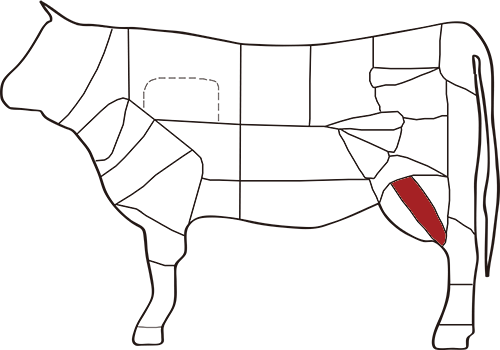 A red meat part is in the groin of back leg which is chewy, strong flavor, and healthy low fat. 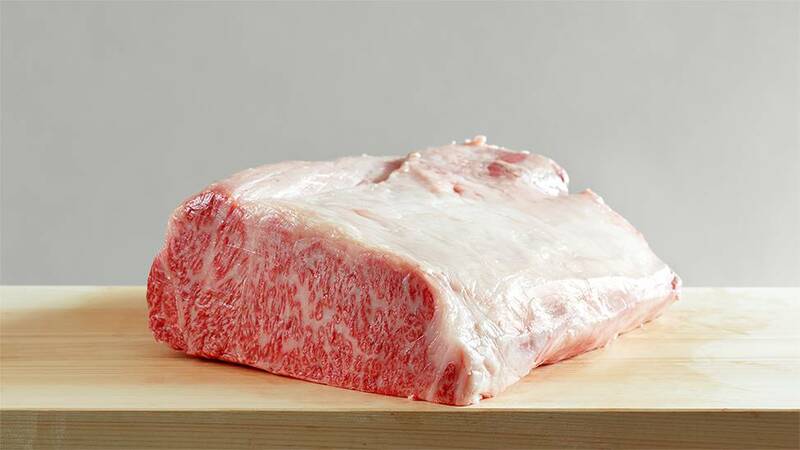 Copyrights © Yamayu Beef Ikkan All rights reserved.